Macro photos of wildflowers and other small subjects. 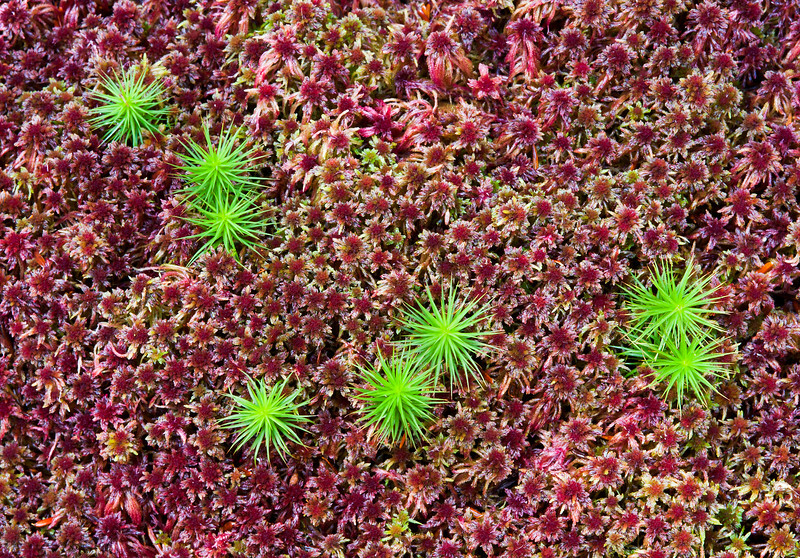 Sphagnum moss in a West Virginia bog. This was my second top 250 photo with the North American Nature Photography Association.